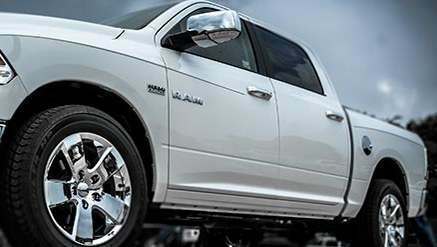 For over two decades, CCI® has supplied the world with premium chrome and stainless steel accessories, making cars and trucks all over feel superior on the road. Spending thousands on an upgraded trim level is no longer necessary with the array of products CCI® offers. CCI® Door Handle Covers are made with a touch of styling and functionality. 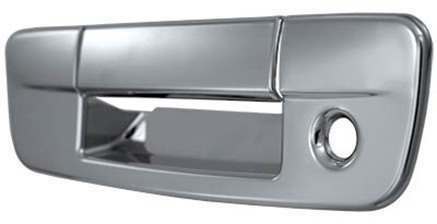 It is specifically designed to match OEM handles while bringing the feel of factory chrome. CCI® Gas Door Covers are the simplest addition to your restyling project. 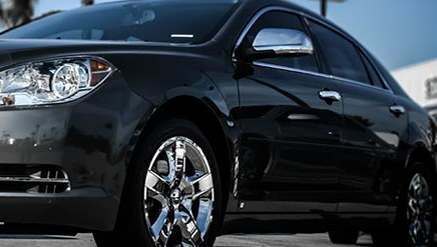 Aside from its easy installation, CCI® Gas Door Covers also features a unique design made for each application to enhance the chrome appearance that you desire for your automobile. 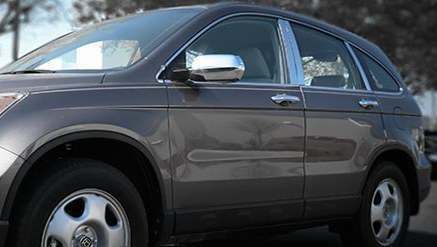 Protect your fender against unwanted dings and dents with CCI® Stainless Steel Fender Trims. 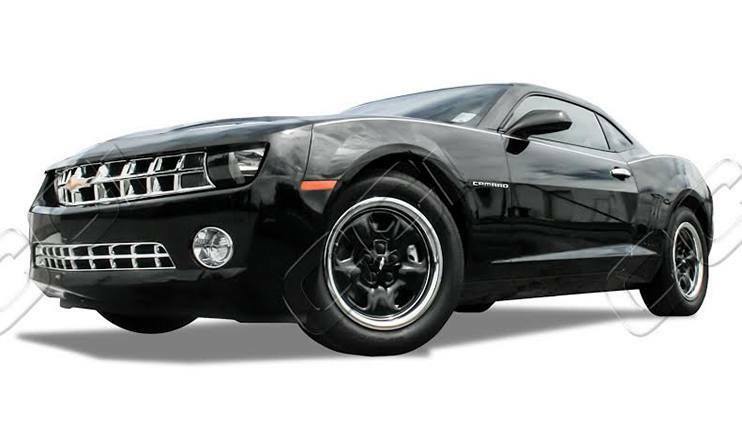 These fender trims are custom designed to provide the additional accent needed for your ride. 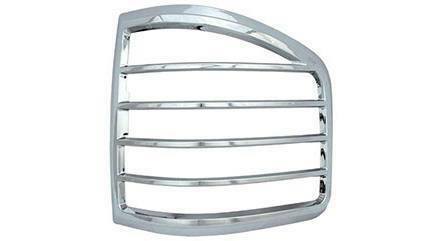 Grilles are commonly the automotive part that is first seen by many in each vehicle. And when you crave for a fresh new look on your ride, it's best to start the restyling with CCI® Chrome Grille Overlays. These Overlays are designed with an emblem provision to give space to your car manufacturer. What's the purpose of restyling if light trims are not included? CCI® offers different Light Bezels that will not only provide the needed protection for your automotive lights, but will also give you the complete chrome look for your ride! These bezels are made to be installed easily, which allows you to enjoy the rugged chrome look in no time. Side Mirrors in automobiles are often prone to scratches and dents due to its protruding position. 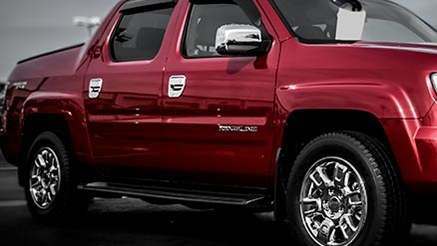 CCI® offers the right protection with its chrome-plated Mirror Covers. Complete your Chrome Restyling with these excellent CCI® Mirror Cover Set. Combine functionality with style; dress up your ride with these elegant CCI® Pillar Post Covers. These pillar post covers perfectly replace the old and worn out ones, thus giving your car the complete chrome appearance that you will definitely love! Gives a new look to your faded Pillar Posts! Add more attitude and styling to your vehicle's window area. 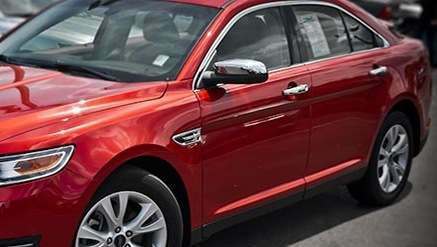 With CCI® Window Sill Trims, your vehicle will be a step away from achieving the look that will make it stand out among the rest. Window Sill Trims also provide additional protection against weather elements, such as rain, snow, and sleet, from reaching your interior. Custom designing should not be limited to your vehicles’ front-end. 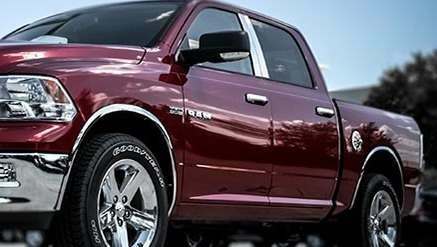 CCI® also offers Rear Accent and Tailgate Trims to complete your restyling project. They offer accents and trims for license plates, trunks, and tailgates that can fit varying applications. Either for simple fashion or function purposes, do not hesitate to complete your chrome restyling with Coast to Coast International (CCI) Side Vents. These vents (also known as port holes or fender vents) will give the vehicle owner the freedom to choose where to place it. CCI® Side Vents are custom designed with durability and styling in mind. 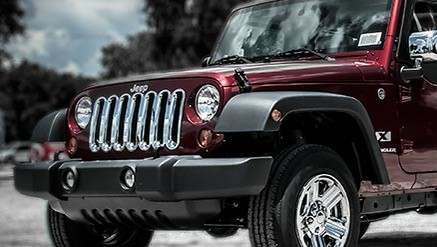 For over two decades, Coast to Coast International (CCI) has provided the automotive industry premium aftermarket parts and accessories. 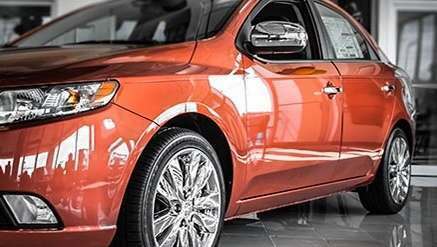 From wheels to restyling accessories, CCI is dedicated to promote quality and excellent customer service by continuously offering what enthusiasts and simple car owners needed. Coast to Coast International is committed to manufacture innovative products both for new and classic automobiles. For more information on CCI, please visit the CCI official website.